CT Post confirmed that three players from the UCONN Huskies basketball team are transferring to other colleges. Juwan Durham, Vance Jackson and Steven Enoch are all transferring after 16-17 season. This was the first losing season in 30 years. UCONN also lost a top recruit, Makai Ashton-Langford, last week after asking to released from his national letter of intent. There is some good news for the Huskies. Star player Jaen Adam will return for another season after there were NBA rumors. 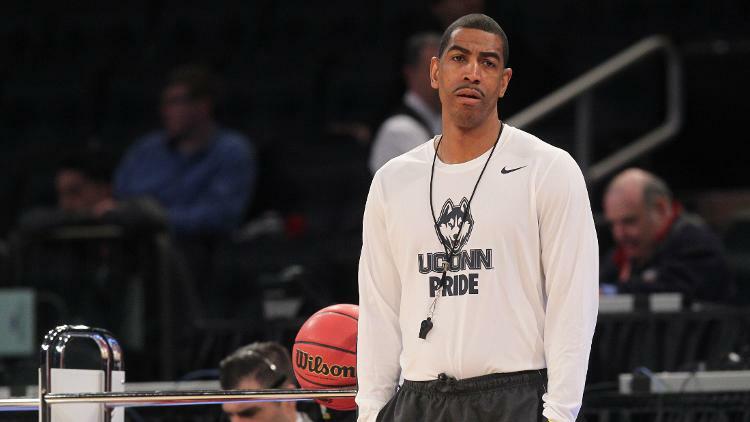 Head coach Kevin Ollie did win the NCAA Championship in 2014 with current NBA player Shabazz Napier.